HAMSTER Co. (Head Offices: Tokyo-to, Setagaya-ku; CEO: Satoshi HAMADA; referred to below as “HAMSTER” announces that from November 9th, 2018, Arcade Archives URBAN CHAMPION will be available digitally for Arcade Archives, the downloadable series by HAMSTER for Nintendo Switch™. 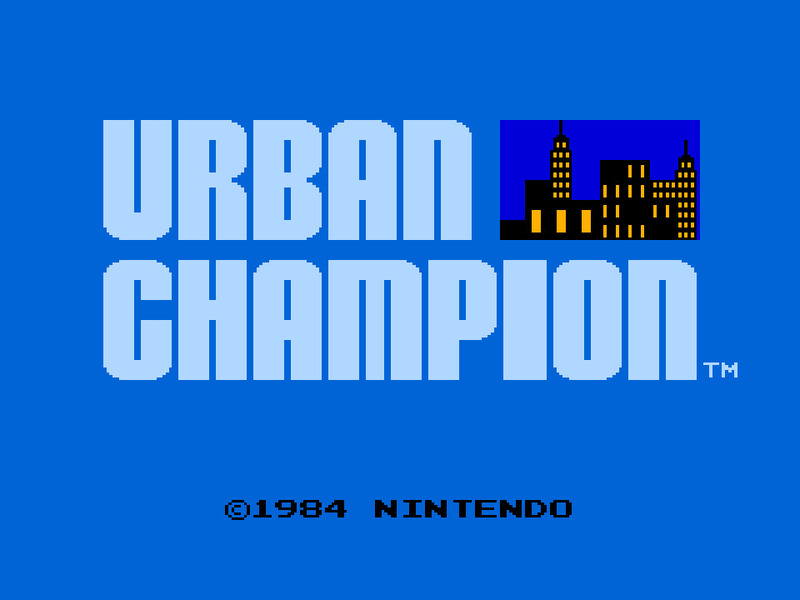 URBAN CHAMPION is a beat 'em up fighting game, first released by Nintendo in 1984. True to its namesake, fighting men duke it out, fist to fist, for the title of “Urban Champion”! Go into battle with light and heavy punches, as well as dodging and other defensive maneuvers. Take on a 2 player battle, and try to read your opponents' moves to become the victor! I honestly thought for a second that Nintendo announced an Urban Champion reboot. I have no idea how or why. The memes have become reality. Maybe let some things just die in the past? Don&apos;t see them at all regaining money lost in porting this?